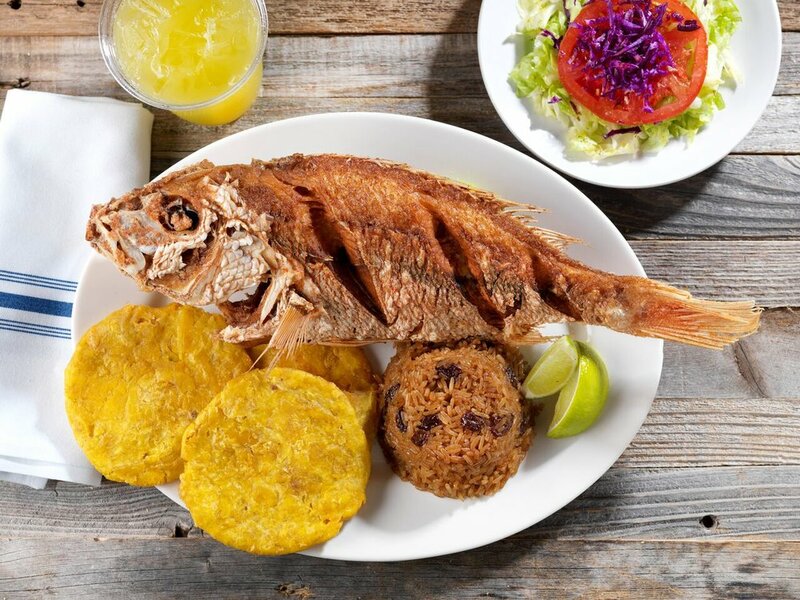 La Pequeña Colombia (or, “Little Colombia”) Bakery & Restaurant is Weston's best Latin Food - Serving the community for over 15 years! 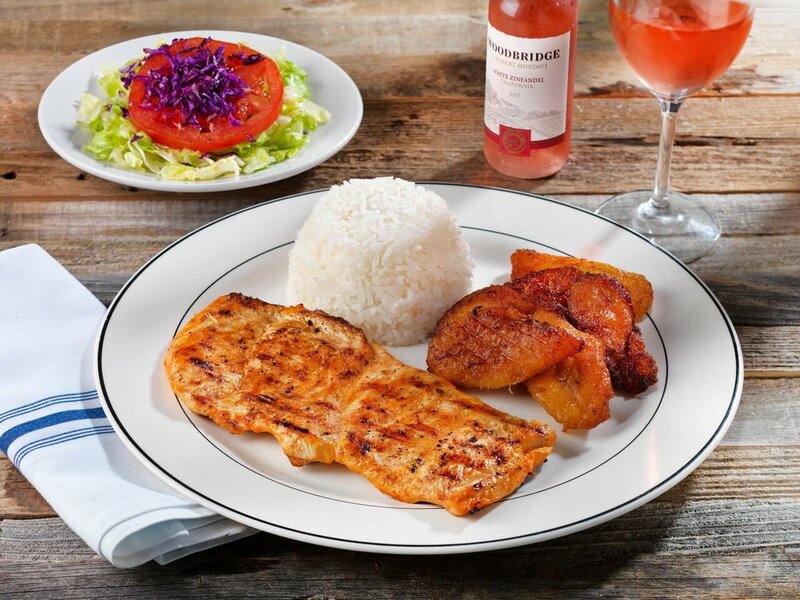 Whether you are in the mood for a fresh cup of Colombian coffee or a full breakfast, lunch or dinner, we've got you covered. 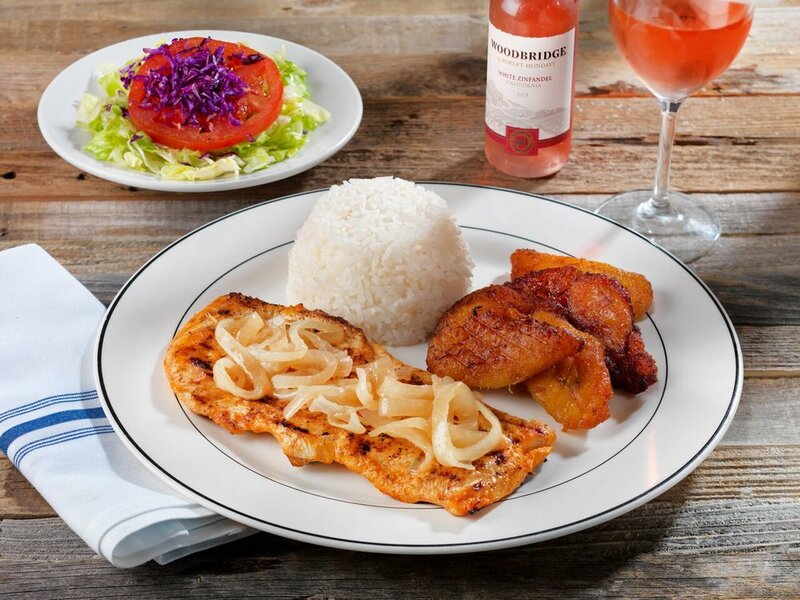 We offer homestyle Colombian cooking in a casual family-style setting for the everyday! 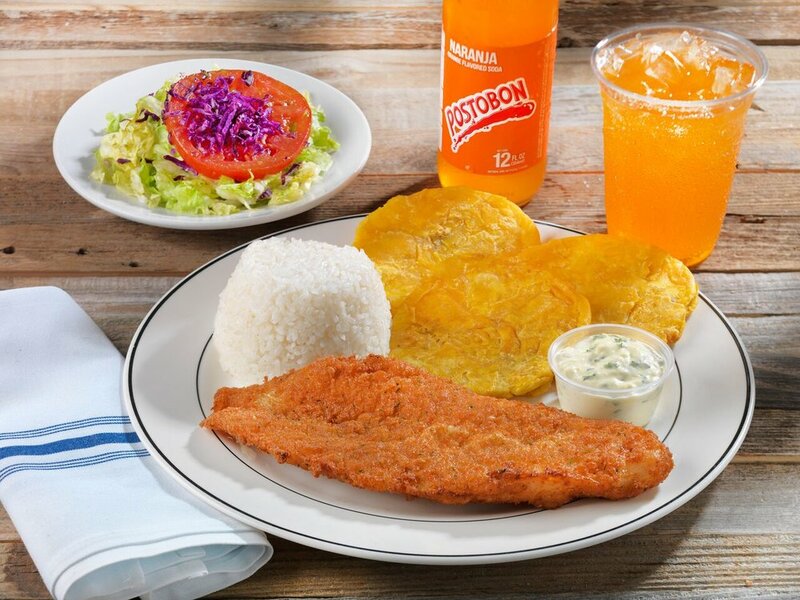 From typical bakery goods and empanadas to a diverse selection of soup, fish, chicken, pork and beef dishes we are dedicated to bring to life all the traditional flavors of Colombia using the highest quality ingredients. Never tried Colombian?- You're in for a treat! Fried green plantain trio: chicken, beef, and cheese.